Orthopaedic Associates of Reading, Ltd. would like to introduce Dr. Christopher J. Mancuso. Dr. Mancuso received his AB in Biomedical Ethics from Brown University and his medical degree from Jefferson Medical College in Philadelphia. 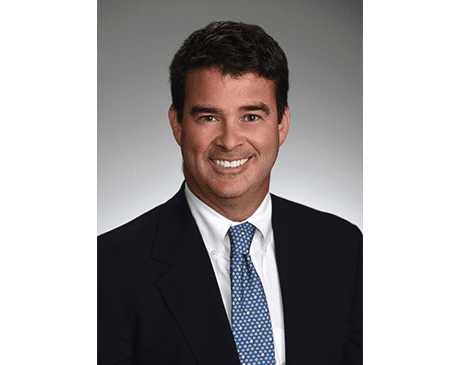 He completed his Orthopaedic Residency at Temple University Hospital, which included rotations at Shriner’s Hospital for Children and St. Christopher’s Hospital. His fellowship training was in Sports Medicine at the Institute for Bone and Joint Disorders in Phoenix, Arizona, where he focused on arthroscopy and knee, elbow and shoulder reconstruction. Dr. Mancuso specializes in sports medicine, fractures, joint replacements and hand disorders, as well as general orthopaedic problems. Dr. Mancuso is board certified by the American Board of Orthopaedic Surgeons.